You didn’t have to spend terribly much time with the current ELMS LMP contingent to come to the conclusion that LMP2 moving forward is all about whether teams opt to be early adopters for the new for 2017 cars. Several have publicly declared their hand, but rather more have not yet done so. There are rumblings of LMP3 teams stepping up, teams from elsewhere in the sport taking a look etc but at present the numbers of new cars confirmed for the year are not yet at a high level, certainly nowhere close to the c.12 full season grids for the class. Panis Barthez have confirmed that they will field a new Ligier, paddock sources suggesting that the new for 2016 team may have ordered a second LMP2 car too. 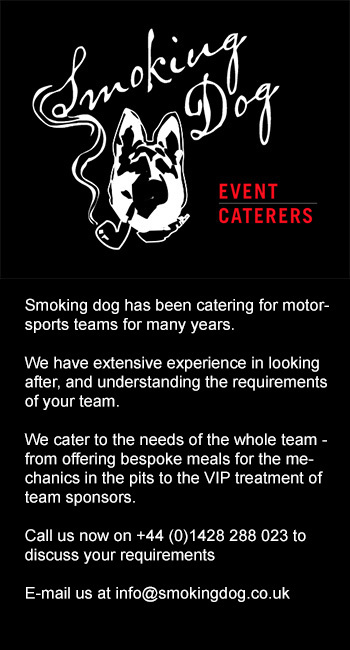 The team though were unwilling to confirm this at Paul Ricard. Graff Racing confirmed that they will be acquiring a new Oreca 07 Gibson with a final (budget based) decision to be taken on whether they will enter the FIA WEC or ELMS in 2017. Dragonspeed (above) have also already announced plans for an Oreca 07 Gibson programme, the team have ordered two new cars with their current Oreca 05 due to be offered for sale in the USA immediately post 2016 ELMS season. 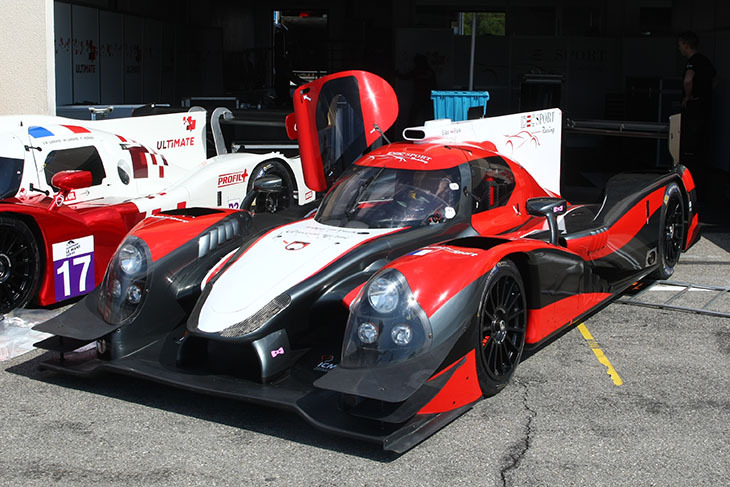 Eurasia and Thiriet by TDS Racing look likely to upgrade their existing Oreca 05 Nissans to Oreca 07 Gibson spec. Eurasia at least have spoken to DSC about aspirations for the FIA WEC though again, as yet, this is far from confirmed. 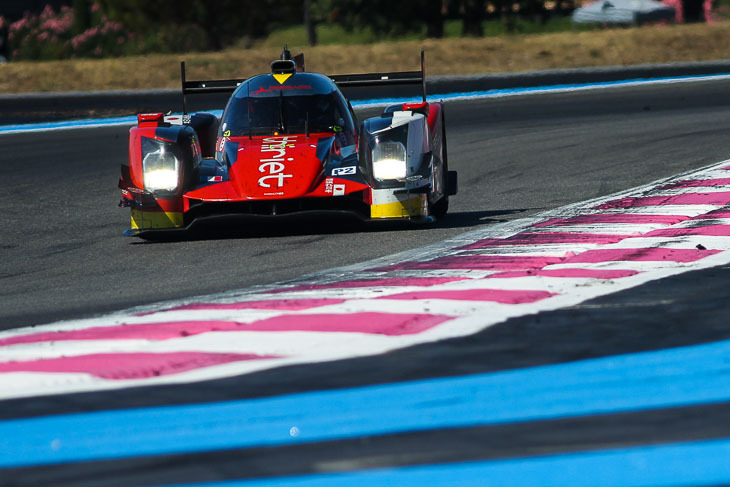 DSC understands that IDEC Sport have ordered a new Ligier and will return to the ELMS in 2017. 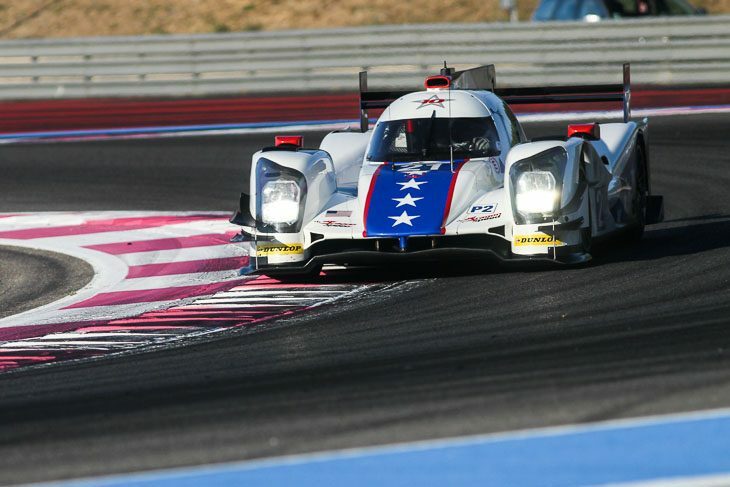 SMP Racing though are in a quandry – Their current BR01 chassis (the team have no fewer than eight chassis available!) 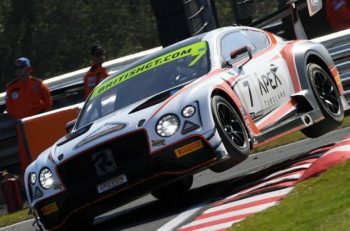 is eligible in grandfathered form in the ELMS next season but will not be competitive with the new cars with a Gibson V8 producing c.100 bhp more than the current Nissan V8 and with further aero development over the current crop of LMP2 machinery. Neither are the current chassis eligible for the revised LMP1 Privateer regulations, the BR01 chassis is built to 2 metre wide configuration, the regulations dictate 1.9 metre maximum width! 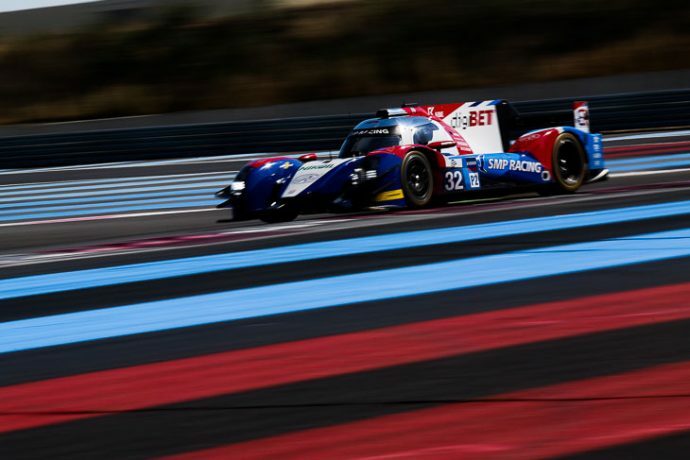 The SMP Racing/ BR Engineering combo are then faced with either entering a very likely uncompetitive car or cars in WEC and/ or ELMS, finding customers in Asia (the older cars are eligible in Asian LMS through to 2019), or leaving the Prototype ranks altogether. There are potential customers in Asia but there is a clear feeling in play that the current situation is far from satisfactory! 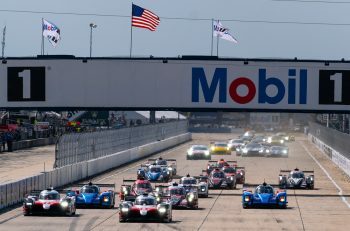 Of the remaining existing ELMS LMP2 teams there are no others that are prepared to commit publicly just yet but plenty that are making it clear just what a high level of financial commitment the move up will require, and just how tough a call the currently is! 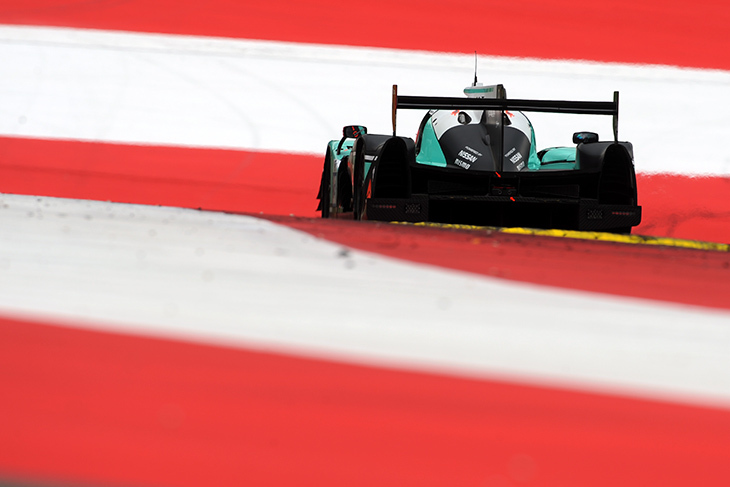 There is little doubt that some will certainly enter the 2017 LMP2 buyers market in the coming weeks – but there’s little doubt too that some others will not! Equally at least one current LMP3 team that had investigated a potential LMP2 programme has decided to bide their time and observe how the market, and the potential packages, mature. 2018 may be a more likely launch date for a number of potential programmes. Year one of the 2017 regulations may require Championship organisers to keep their nerve!